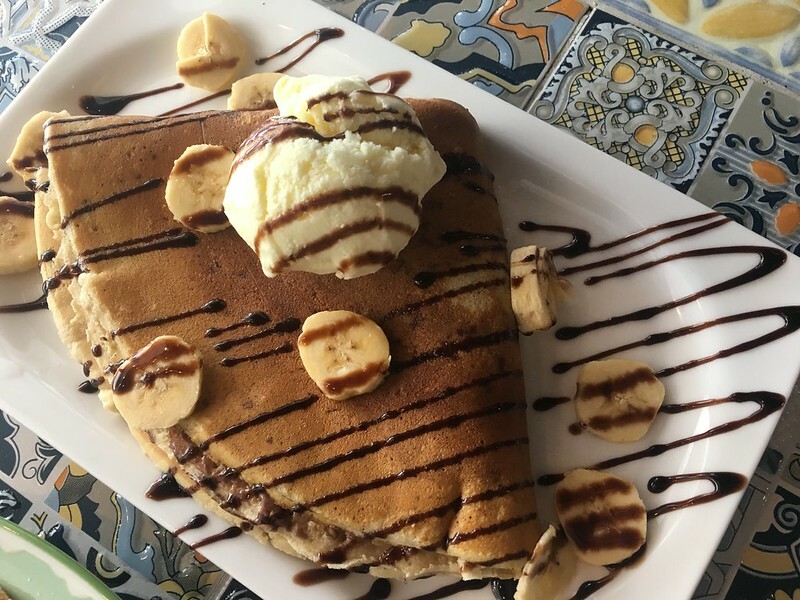 We keep hearing that breakfast is the most important meal of the day. Promoting psychological health. Eating food rich in brain-nourishing minerals like potassium, magnesium and selenium helps in improving concentration and guarding against illnesses such as Parkinsons and Alzheimers. Giving energy to your body. Breakfast powers your body to do the work you need to do for the rest of the day. 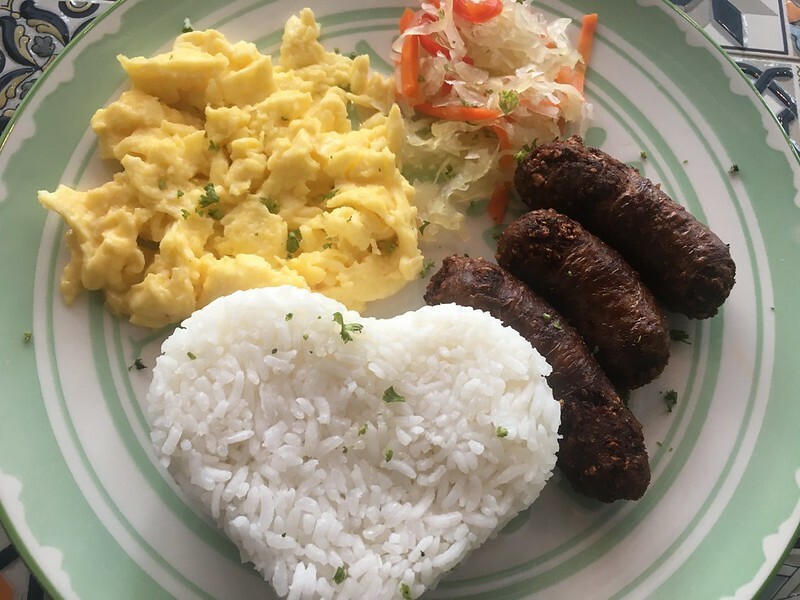 Promoting heart health. Food with nutrients such as omega-3 and good fats help in maintaining cardiovascular health by enhancing your heart’s cells healing power. 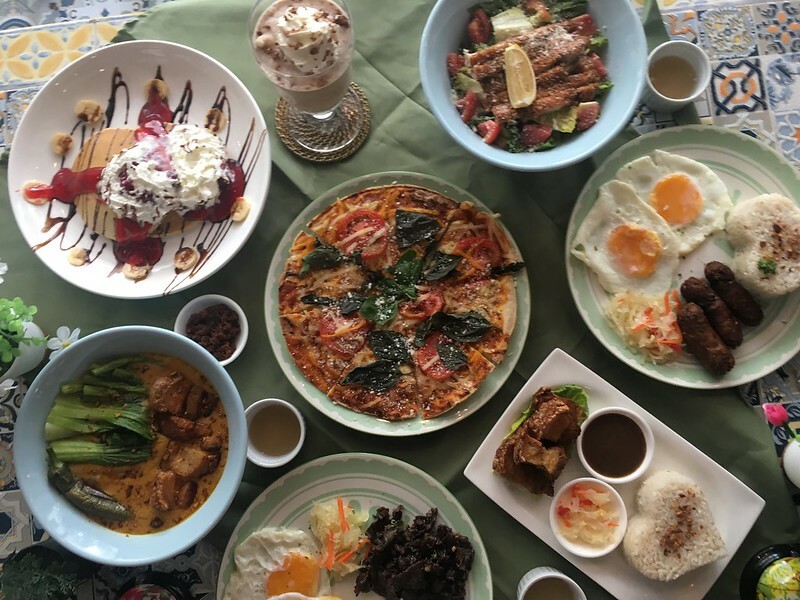 If these samplings of health benefits aren’t enough to get you to rushing to wolf down some breakfast as soon as you wake up, then Milky & Sunny‘s all-day breakfast menu surely would. 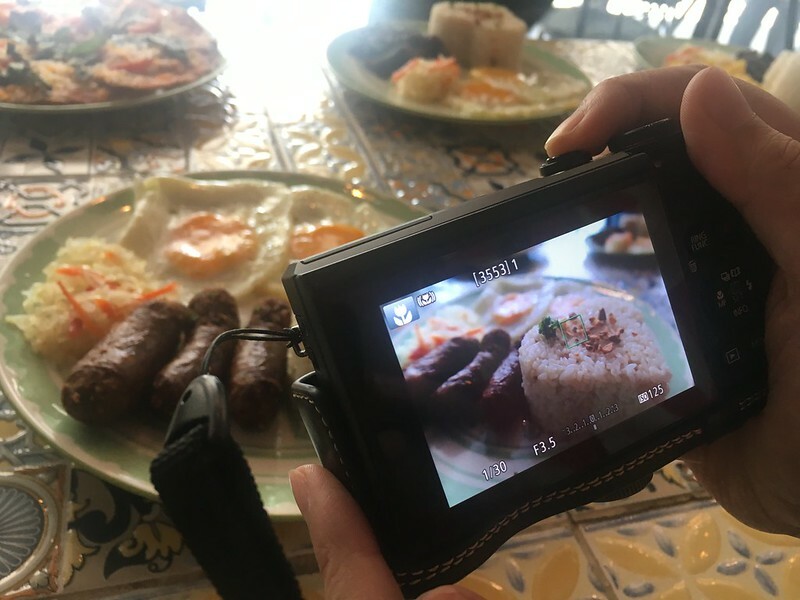 While most of us usually enjoy the first meal of the day at home, Milky & Sunny prides itself on breakfast dishes you will journey to their nearest branch to taste. 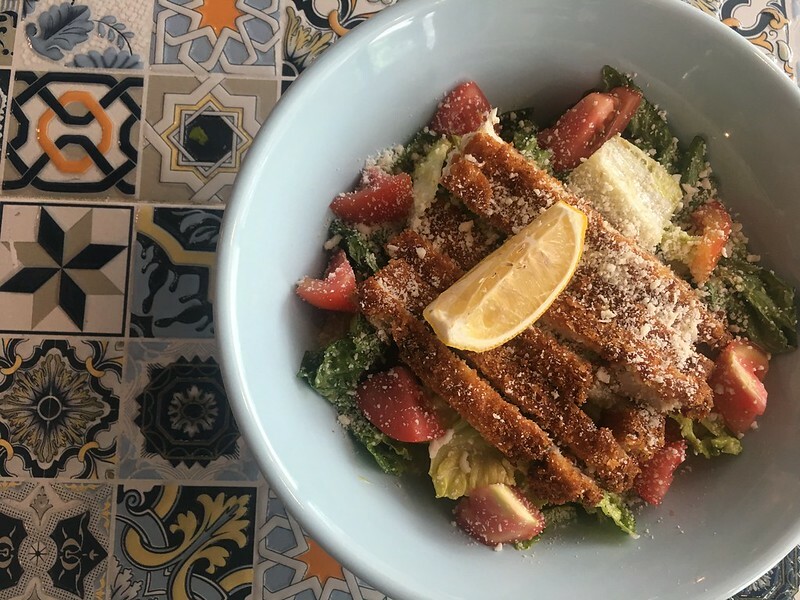 Buttermilk Chicken Caesar Salad (Php200). The resto claims that the the dressing is the real deal and I can agree. 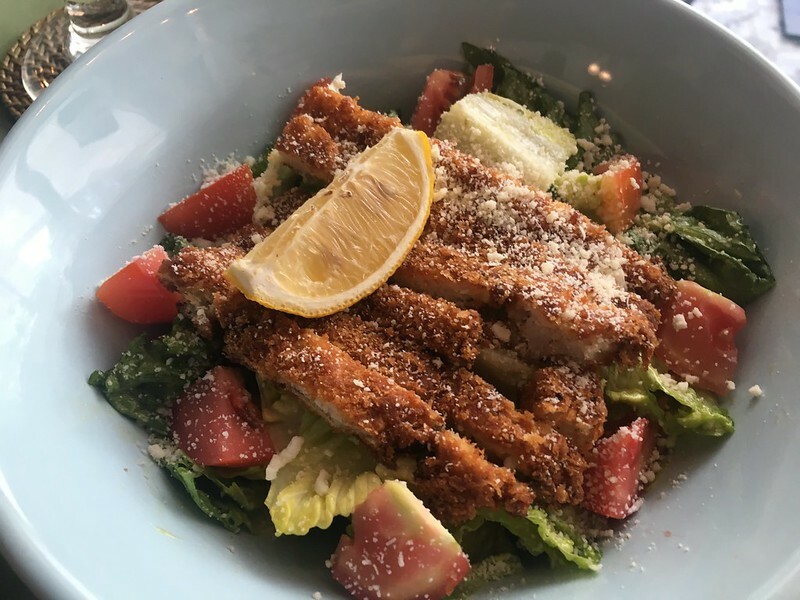 The Ceasar dressing is well-incorporated balanced into the crisp lettuce, while the deep-fried battered chicken breast adds some heartiness to this light dish. 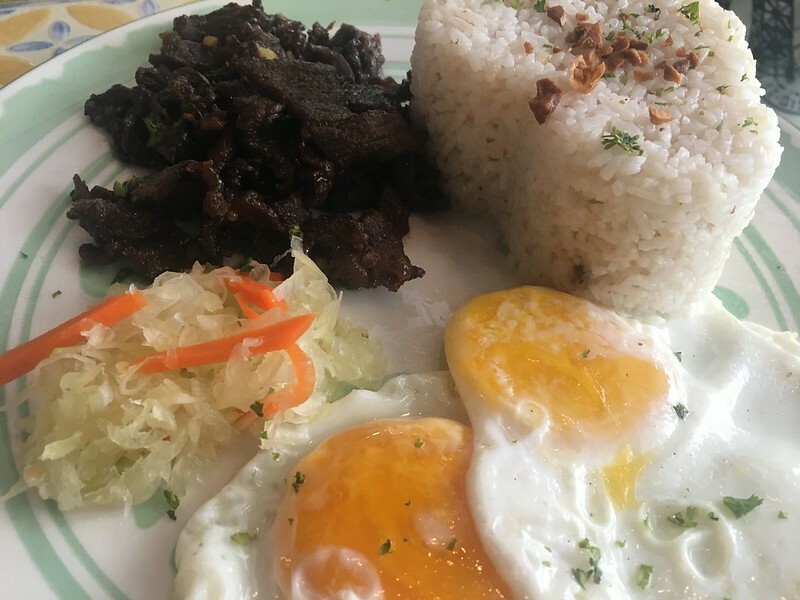 Tapa Rice Meal with Egg (Php225) and Garlic Lonnganisa Rice Meal with Egg (Php190). 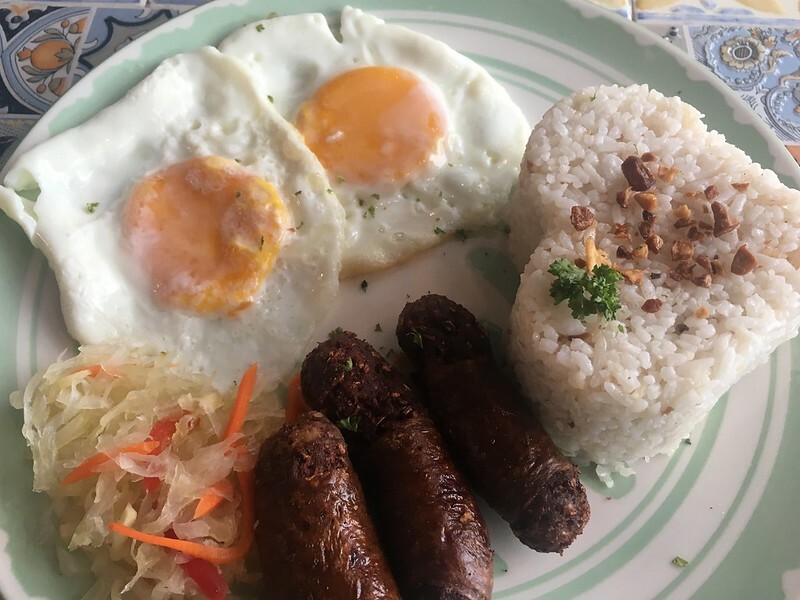 With these hearty meals, you can choose how you want your rice (plain or garlic) and eggs (scrambled or sunny side up) to be served. Yep, it’s your call. 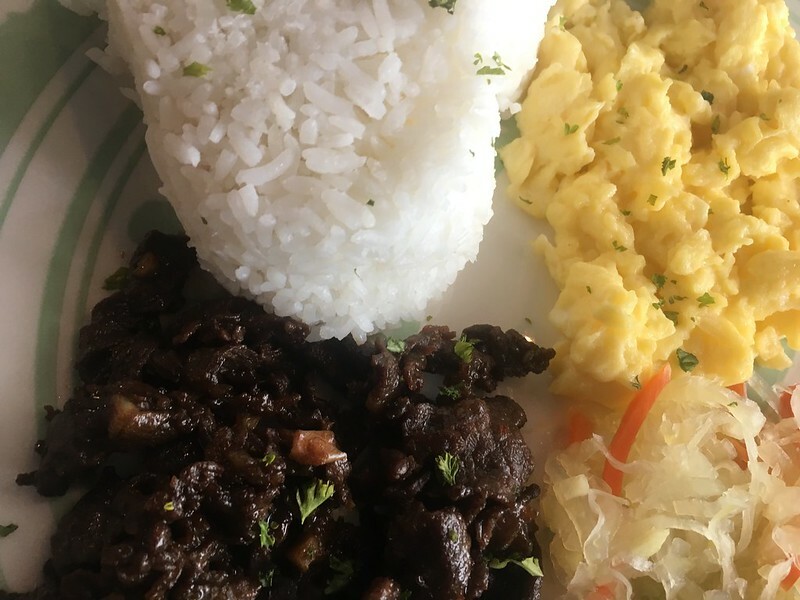 The tender beef strips of the tapa were cooked in a special Pinoy-style marinade with a great harmony of salty and sweet flavors, while the garlicky longganisa goes quote well with the eggs. 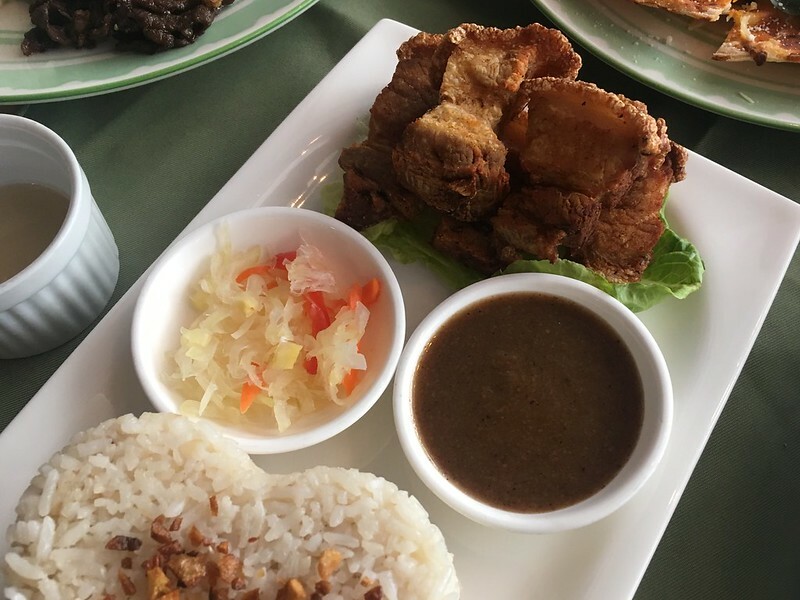 Crispy Kare-kare with Rice (Php320). 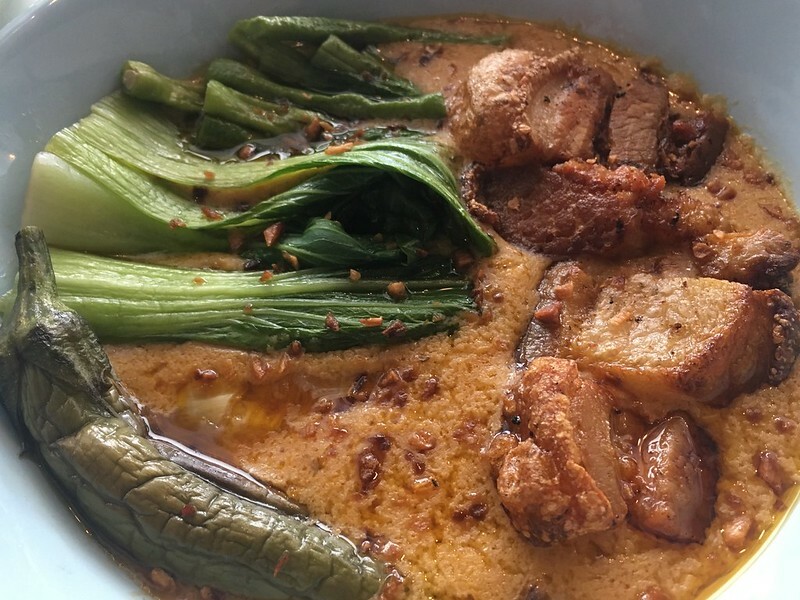 Crunchy pork belly served on a bed of rich peanut sauce together with leafy greens, eggplant and banana bud, along with a serving of salty bagoong (shrimp paste). Lechon Kawali with Rice (Php175). 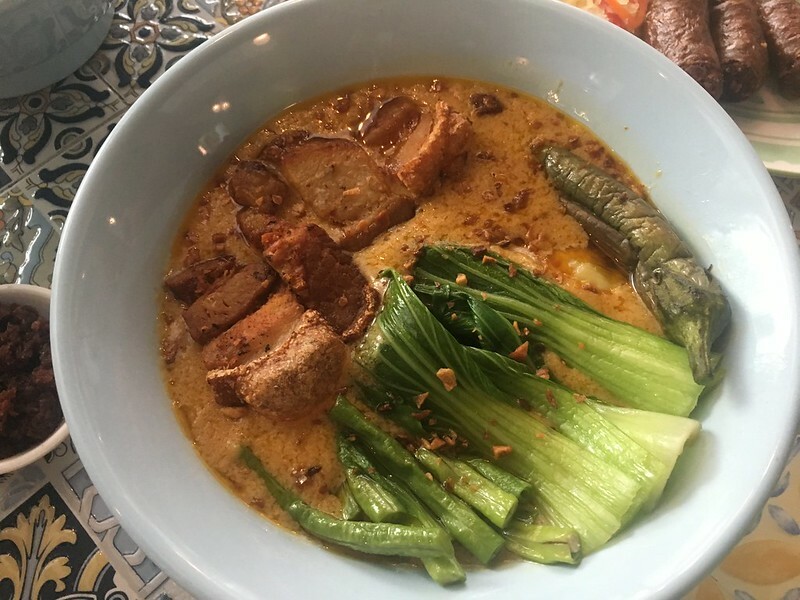 The classic Pinoy dish is comprised of pork belly simmered to tenderness then deep-fried in a pan until crispy and golden. 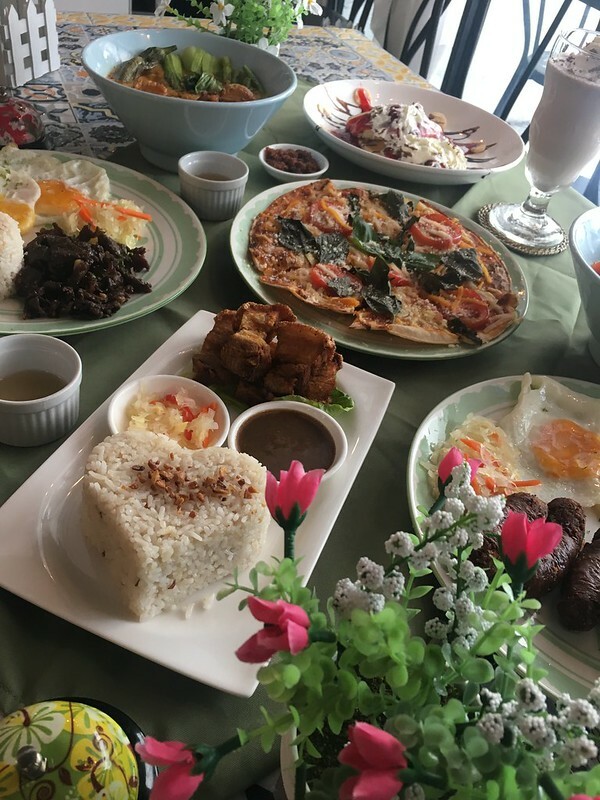 Together with rice, achara and lechon sauce, it is a filling and flavorful meal. 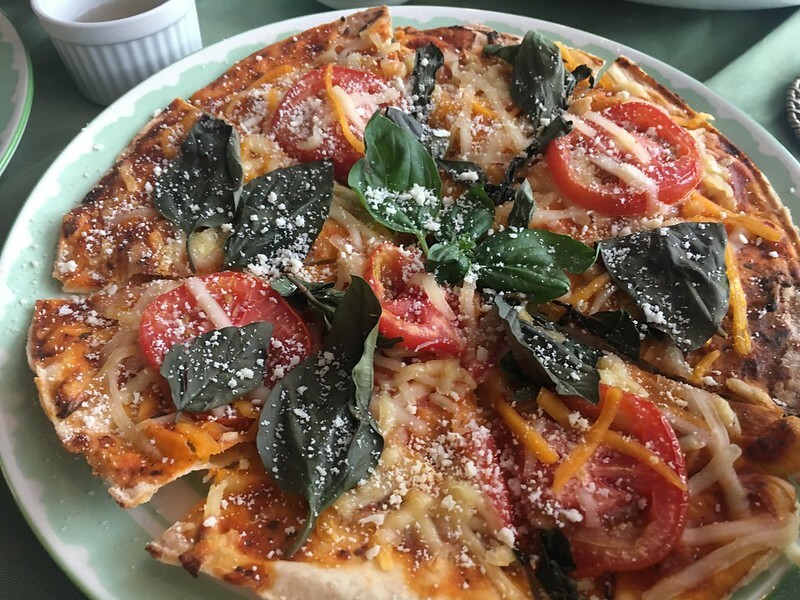 Margherita Pizza (Php180). 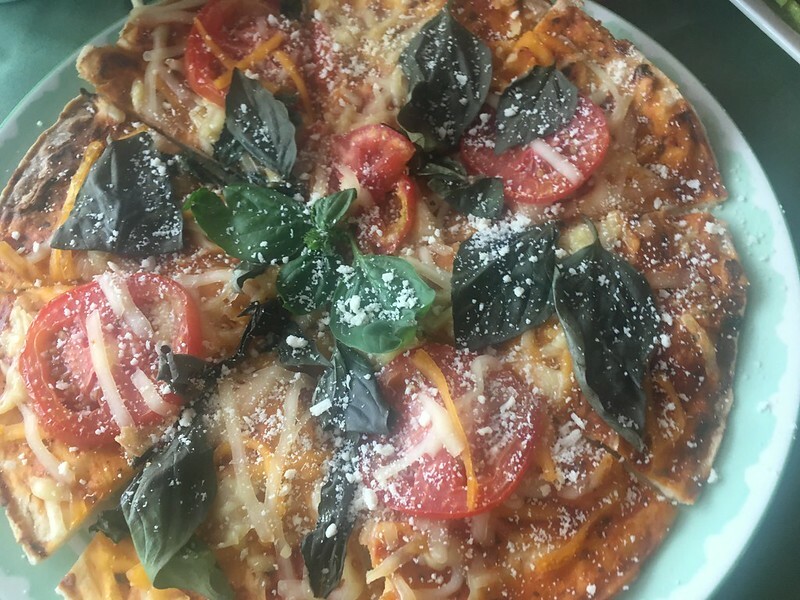 A light yet tasty pizza made of tomatoes, Italian cheeses, fresh basil and extra virgin olive oil on a thin crunchy crust. 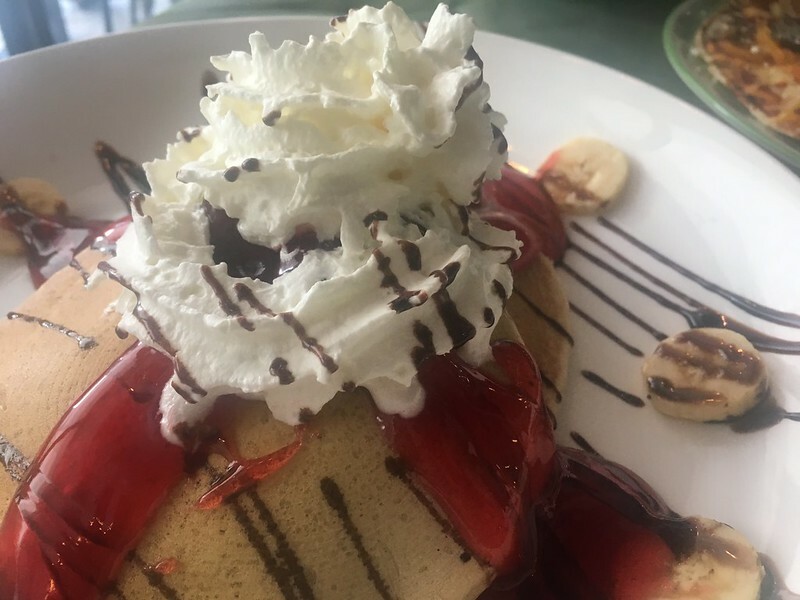 Strawberry Banana Pancake (Php180). 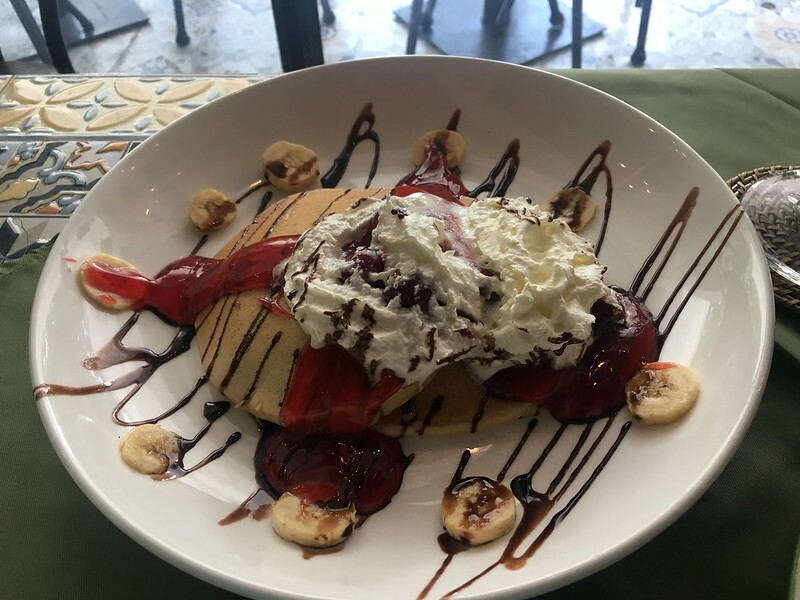 Two pieces of regular-sized pancakes mace with strawberry puree and served with frothy whipped cream, banana slices and drizzles of strawberry and chocolate syrup. 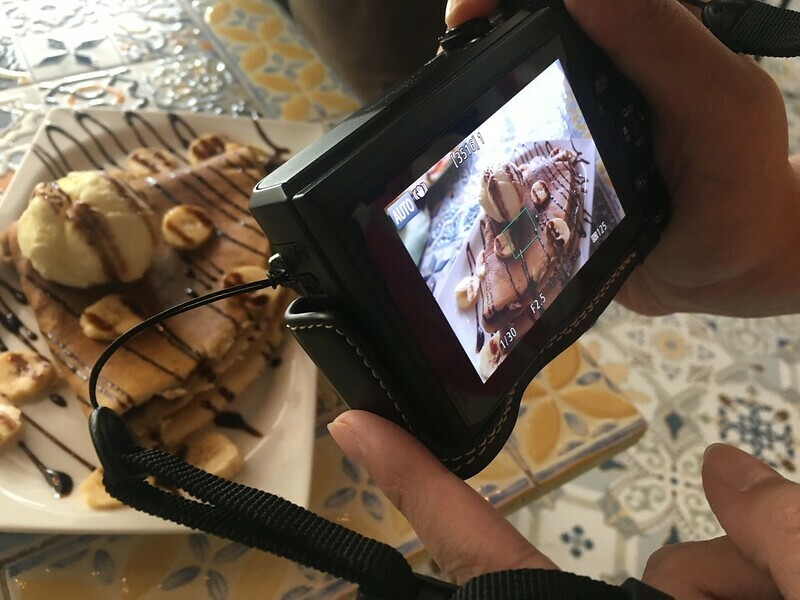 Hazelnut Banana Crepe (Php300). 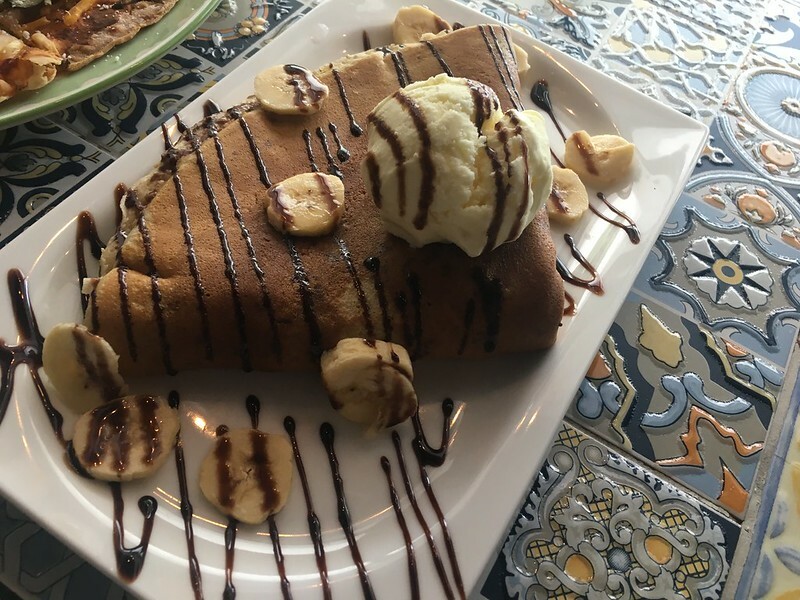 Vanilla-filled crepe topped with ice cream and served with banana slices and drizzled with chocolate syrup. 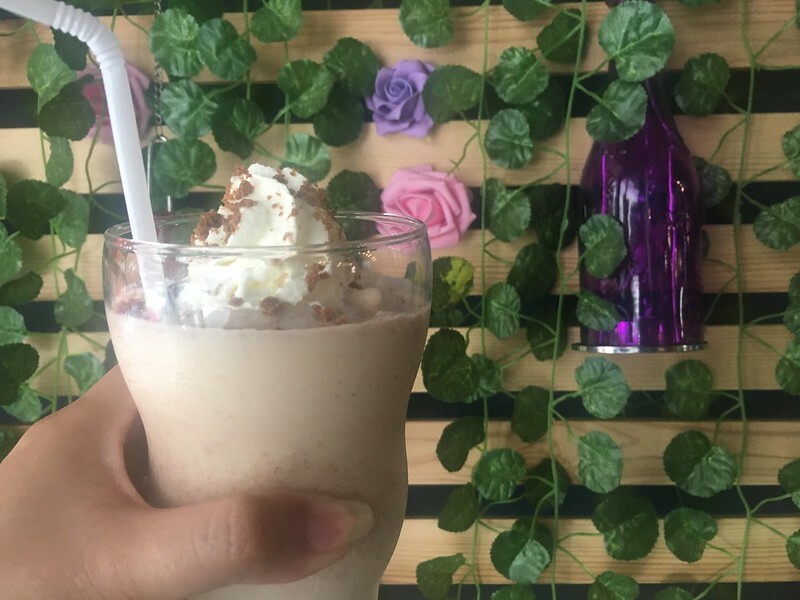 Malted Milkshake (Php150). Its flavor is driven by the toasty milk powder blended with milk and topped with crea, and nuts. Soybliss Ice Cream (Php100). 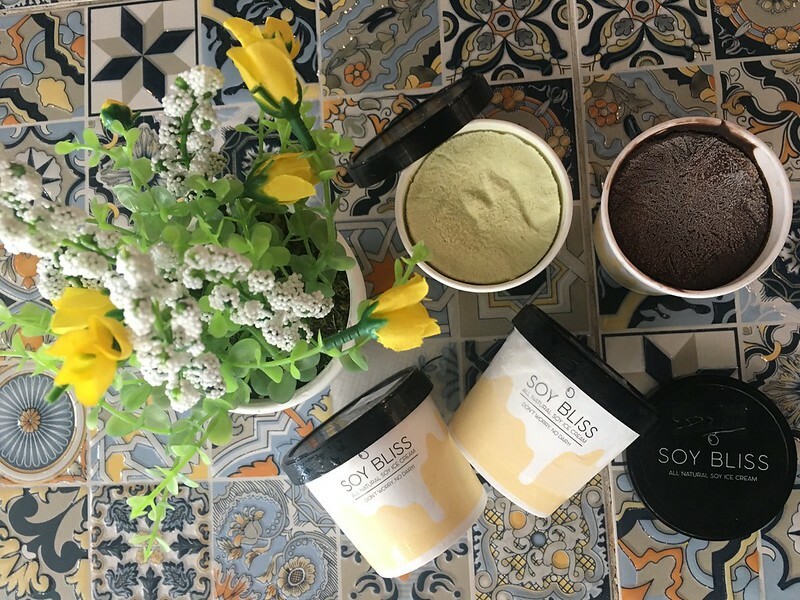 A non-dairy ice cream that caters to the lactose-intolerant and the health conscious. I opted for the Avocado flavor which has a strong soy flavor and is not too sweet. I wish the avocado flavor is more apparent, though. With healthy and hearty choices of food to break your fast, Milky & Sunny is a happy start to your day. Check this place out and let me know what you think! 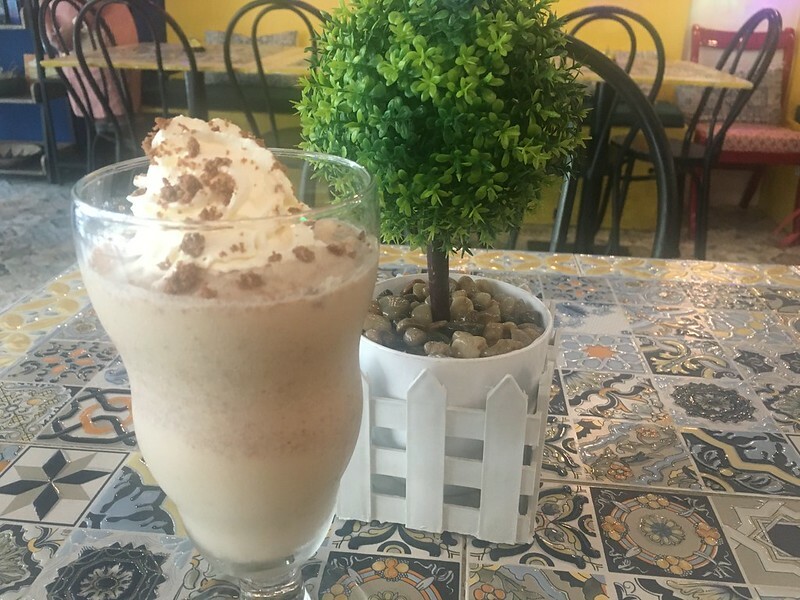 This Milky & Sunny branch is located at Ground Floor, Ignacia Place, 62 Mother Ignacia Corner Sergeant Esguerra Avenue, South Triangle, Quezon City. It is open from Mondays to Saturdays, from 11am to 5pm.